Two new Murl Engine tutorials are available. 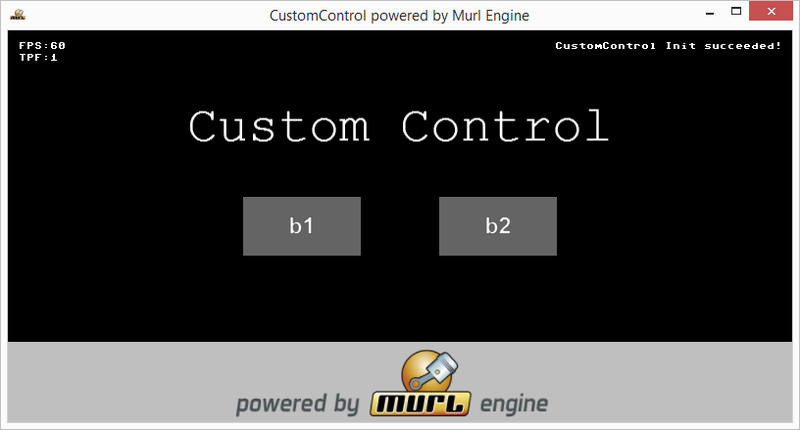 In the tutorials you will learn how to extend the feature set of the Murl Engine with your own custom control class. Both tutorials can be found in chapter four of the tutorials section. If a required platform-dependent feature is not supported by the Murl Engine, a custom control can be used to add this feature. Tutorial #00: Custom Control shows with a fairly simple example, how you can implement your own custom controls. 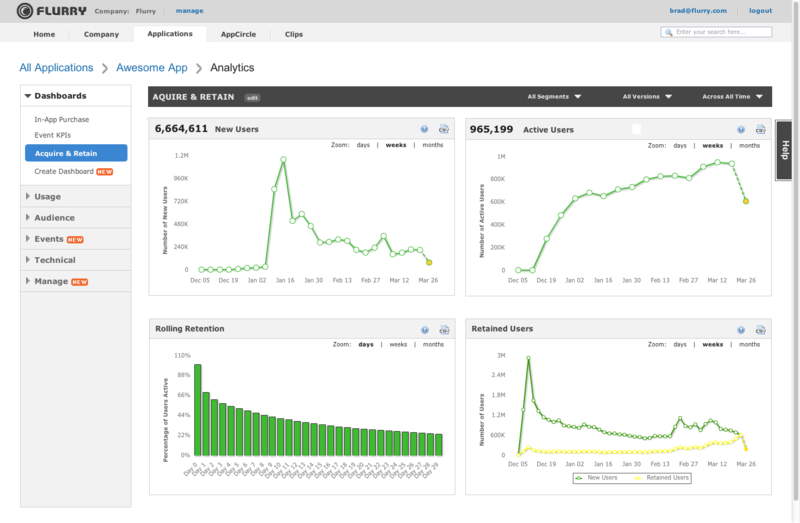 The second tutorial, Tutorial #01: Flurry Control, demonstrates how to integrate Flurry Analytics as custom control into your project.